Make Alert! 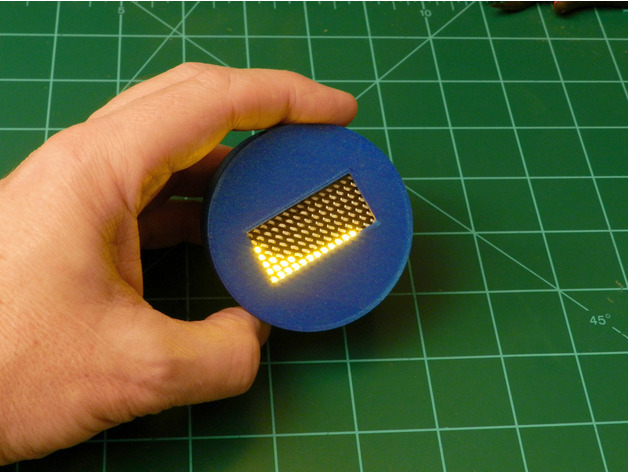 LED Physics Toy #3DThursday #3DPrinting « Adafruit Industries – Makers, hackers, artists, designers and engineers! Thanks for the cool model Adafruit! Printed in Proto-Pasta Highfive Blue HTPLA. Download the files and learn more. Head to the Adafruit Learn System to get instructions to build your own!